Frank ****: "Good purchase." 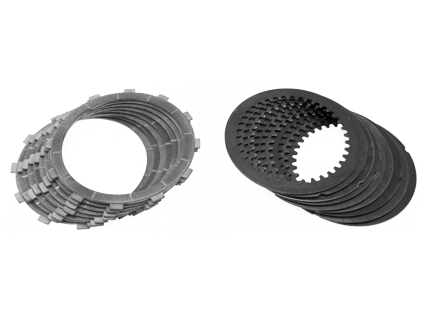 ..
Linda ****: "Good gear [clutch plate set] and good deal." ..
Craig ****: "Great product,excellent instructions and communication. Highly recommend." ..